We are grateful for the opportunity to work with talented architect and design professionals all around the world. They turn to us for our high-quality wood surfaces as well as our technical expertise, attention to detail and personal customer service. Our growing team of in-house designers, project managers, delivery coordinators and wood experts work in dedicated teams to manage every project. From small residential homes to large-scale commercial projects with complex details, they ensure that every job is seamlessly executed regardless of size. We have been a part of some incredible projects since we first opened up shop and the list keeps growing. 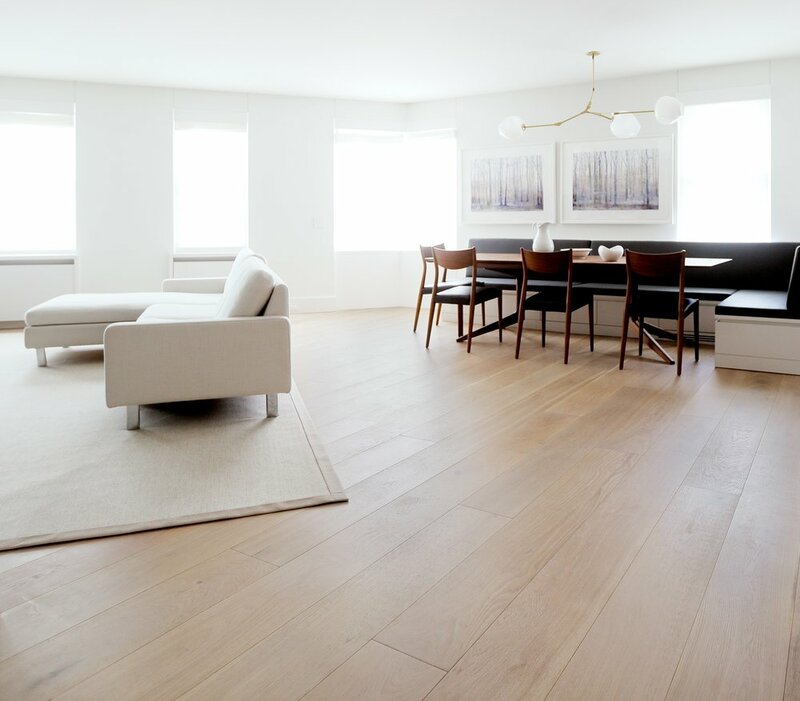 Madera is an ideal partner for developers in need of high quality, sustainably sourced wood flooring that works with existing budgets while enhancing the developments value. Without sacrificing quality or performance we can fulfill large orders of our custom floors with lead times that work. We have a team in place to handle aggressive construction schedules and maintain the quality and service required to compete in this sector.